Aappo Luomajoki was the first Finnish skier of national fame. Luomajoki was a farm worker from Haapavesi in North-Central Finland. He was an avid hunter and in winters used to ski for dozens of kilometres in search of grouse. Luomajoki was already 44 when he won the first major skiing competition in Finland, held in 1889 on sea ice off the town of Oulu. 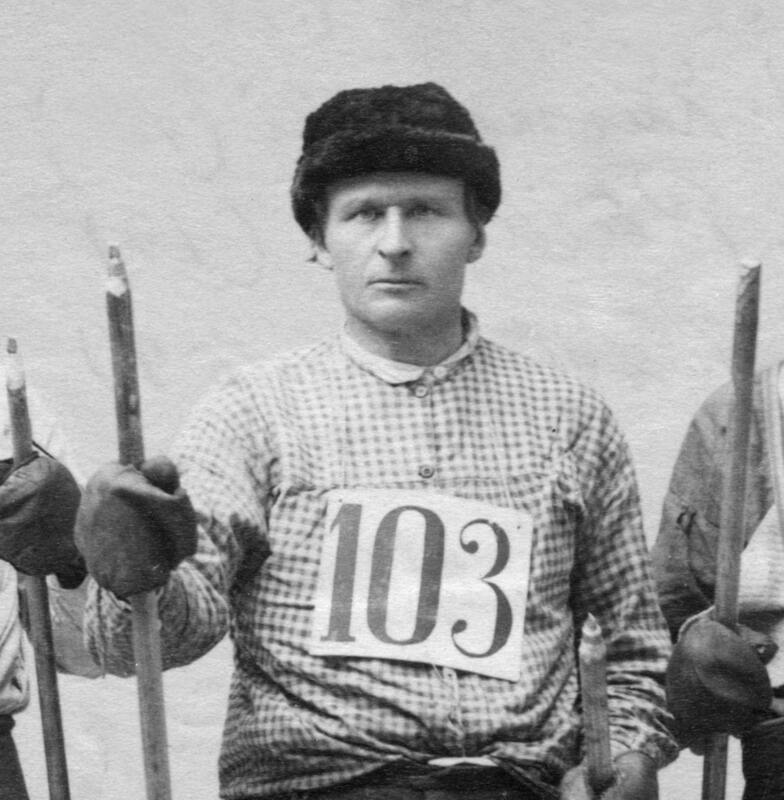 In 1891 Luomajoki took his second victory in the Oulu ski race. In the following year he won a skiing competition in Helsinki. Also in 1892 he was selected to represent Finland at an international skiing race, first of its kind, in Stockholm but he fell sick and was unable to travel abroad. Luomajoki took part in the Oulu ski races until the age of 51.